Many are familiar with the Rock of Gibraltar, but very few know how to get second residency in the territory. Throughout Spain, the feeling about the economy is grim. This beautiful country full of amazing culture and cuisine has fallen to its knees with no solutions for getting up. Yet, on its tip lies a tiny territory many have heard of, but few could find on a map. The territory of Gibraltar — home to the internationally recognized Rock of Gibraltar — is a world removed from many of the issues plaguing Spain, to which its peninsula is attached. At 2.6 square miles, Gibraltar is nearly four times the size of Monaco. The territory takes full advantage of its small size to operate a lean government — even Bloomberg agreed that its size allowed it to be nimble and attract new businesses. Wealthy investors are now flocking to Gibraltar as an asset haven. Excited by the seemingly recession-resistant diversified economy and relatively hands-off government, they are voting with their feet and going where they’re treated best. If you have a decent amount of assets, you can join them there and gain a second residence. As a British Overseas Territory, Gibraltar retains powers of self-government with its own Parliament and currency, though defense and foreign relations are managed by the United Kingdom. Again, size plays a key role here — it’s nice to see governments outsourcing the expensive parts of their operation. Gibraltar is the only UK territory of its classification to be a member — but not a member state — of the European Union, having joined the precursor European Economic Community under the UK in 1973. They operate their own currency, pegged to the British pound. And the 6-7% GDP growth they’ve experienced lately isn’t enough for them. They’re shooting for 8-10% growth in the next three years. Where in Western Europe can you find that? What’s amazing about Gibraltar is how they’re using those 2.6 square miles. They’re a deep port for worldwide shipping. They attract seven million tourists every year, many from cruise ships and day trips from Spain. And they’re becoming among the top jurisdictions for online gaming companies. Gibraltar, like so many other small countries, gets it. They can’t afford to stand on their high horse and lecture about the evils of online gambling while bombing other countries. They leave that to the bigger, “free” countries. What Gibraltar does offer for wealthy investors, though, is worth considering. 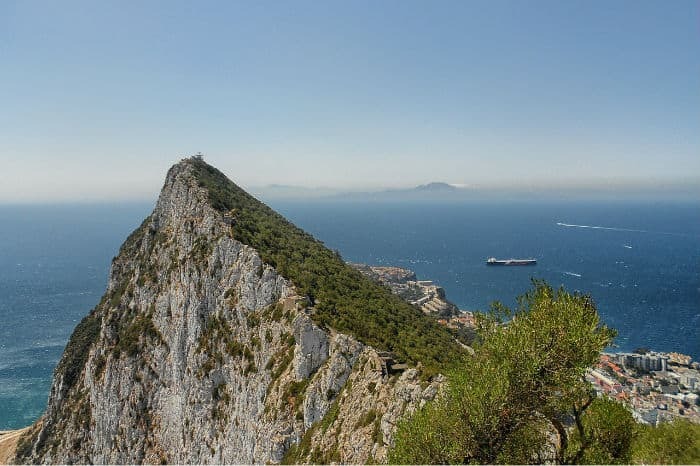 For those looking to get their second residence in Europe, Gibraltar offers a compelling case. 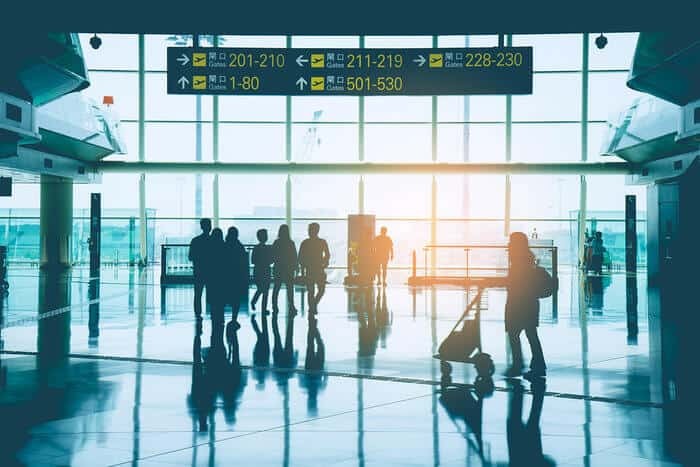 Investors with £2 million (about US$2.2 million) in net assets can qualify for prestigious Category 2 immigration status, allowing them to come and go as they please and only pay a maximum capped tax of £29,880 on income. Category 2 residents are able to claim indefinite permanent residence in Gibraltar, as long as they can prove their qualifications remain intact every three years. In exchange, they are subject to no minimum stay requirements in the territory. To qualify for second residency in Gibraltar, you only need to purchase or rent an “approved” house in the territory that will be used for you and your family’s exclusive use. No renting of properties here. While you can’t use your Category 2 status to go and get a job in the country, you can use it to operate an offshore business. You could use a Gibraltar corporation for this, but I’d rather see you plant flags and get an offshore corporation in another jurisdiction. As mentioned before, the best news of all is that no matter how much you make, your tax burden will be extremely low. Based on a certain tax election, your maximum annual income tax in Gibraltar is just £29,800. Not exactly chump change, but if you have the required assets to get in along with a decent income, it could be a drop in the bucket compared to what you’d pay back home. There is a minimum tax based on where your income comes from; it wouldn’t be worse than £22,000 a year. What’s more, Gibraltar has no capital gains tax, inheritance tax, wealth tax or sales tax. This, along with its 300 days of sunshine and proximity to the rest of Europe makes it an attractive low tax location for individuals. Even if you don’t have millions of dollars lying around, Gibraltar is an option to consider for second residence. Taxes on even £500,000 in annual income are about 25%, and certain deductions could make that lower if you elect them. You’ll likely need to get a job, though; EU nationals get first priority and are the ones allowed to be self-employed there. It’s also a jurisdiction worth considering for your offshore bank account. Some may find the connection with the UK a bit nerve-wracking. While British Overseas Territories do govern their own affairs with minimal interaction with London, there is that connection. 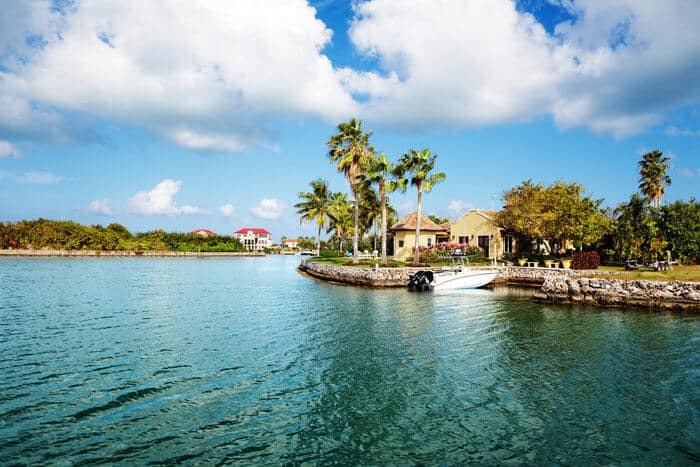 The British did intercede in the Turks and Caicos government a few years back, then turned the place back over once they “straightened them out”. Gibraltar, however, has cut back its trade with the UK, as well as its reliance. It’s far from a banana republic. Nevertheless, it’s nice that there are still places that accept businesses and productive people with open arms. Knowing where your bread is buttered is a key step in good governance. If you are interested in getting a second residency in Gibraltar or another jurisdiction, apply here for a consultation. Apparently it’s hell on earth. Try visiting it, it’s a great country and flies the Union Jack, I have been there many times over the years: Yes its small and like a little UK and I have had lived on the island and visited the island by yacht and on holiday. How long can a retired American live there ? Are you permitted to buy an apartment ?